By default Chrome incognito mode does not allow to use extension. But there is a option in Google Chrome browser that users can enable any Chrome extension in incognito mode. 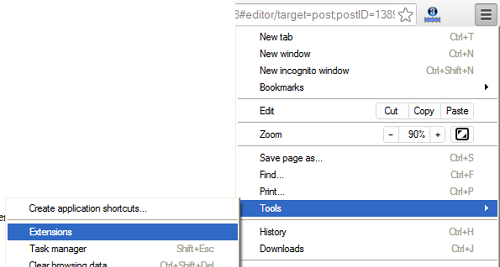 Here we will see how to enable specific extension to Chrome incognito mode. In that page simply click Allow in incognito check box below of which extension that you want to enable in incognito mode. You can disable uncheck box extension that you previously enabled. That's all by this way you can enable or disable extension in Chrome incognito mode.